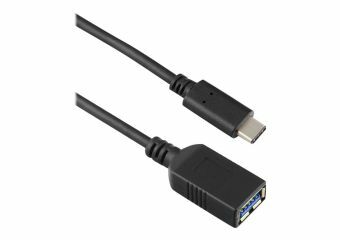 Connect and charge your USB-C and USB-A hardware and accessories at USB 3.1 Gen 1 speeds. 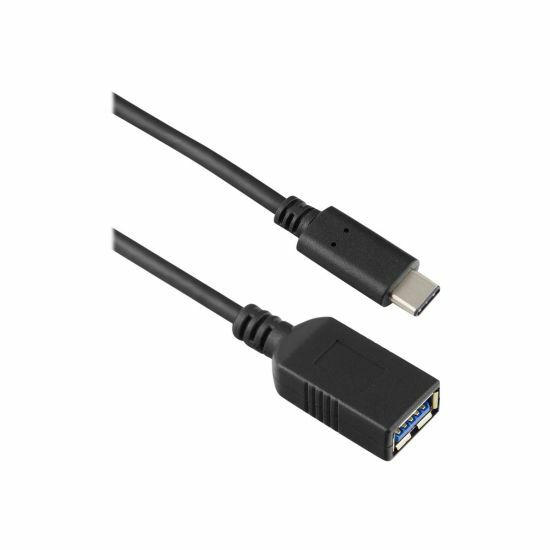 USB 3.1 Gen 1 supports up to 3A charging and 5Gb/sec data transfer speeds. 15cm cable is ideal for clutter free desk use.